Hiromori Aso: I signed to Redux Recordings. My long-sought dream came true. 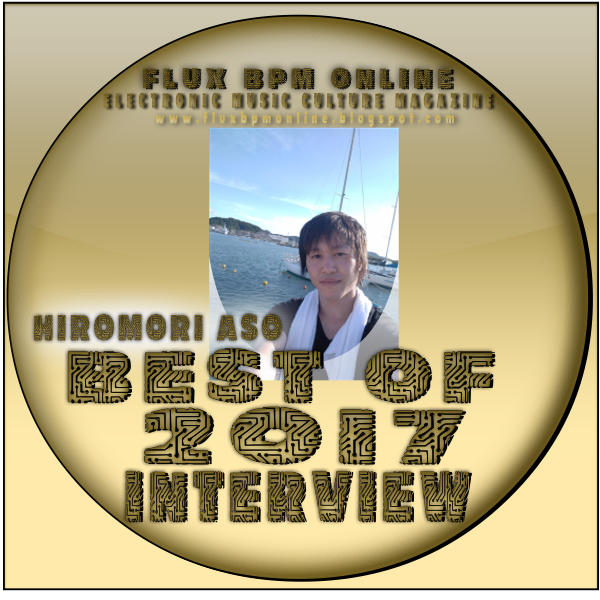 Hiromori Aso: I met many music producers. "You're such an amazing trance artist. The world needs more producers like you." Pegasii - Vision (original mix) I made it a reference for HOUSE composition. 29) Best online/PC/video game of the year that you have played this year? Hiromori: First of all, thank you for always supporting me. In the future, I will challenge DEEP HOUSE and Chill Out. From now on, I will try my best to put my feelings and wish on the music. I appreciate your continuous support ! Thanks to Rene Ablaze at Redux Recordings for arranging this interview.